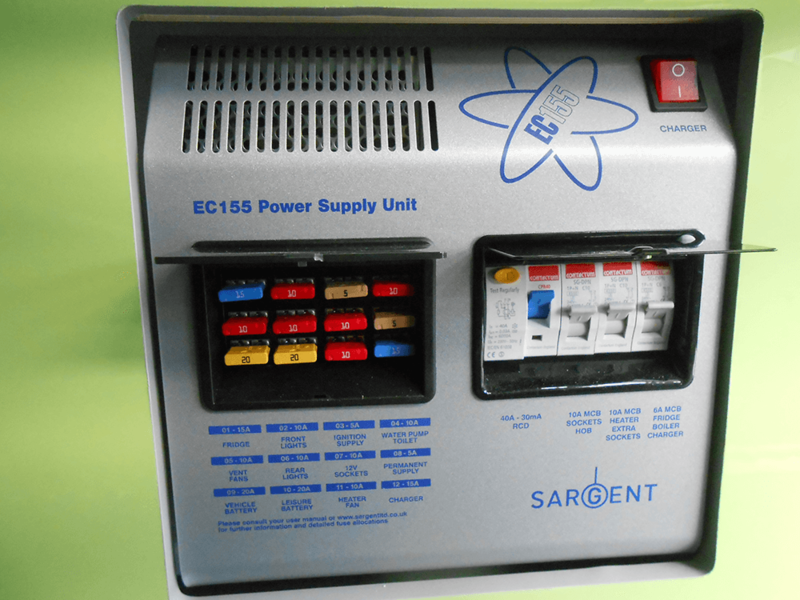 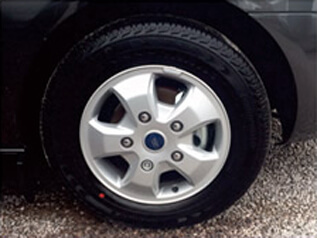 Q: WHY IS THE MRV DIFFERENT? 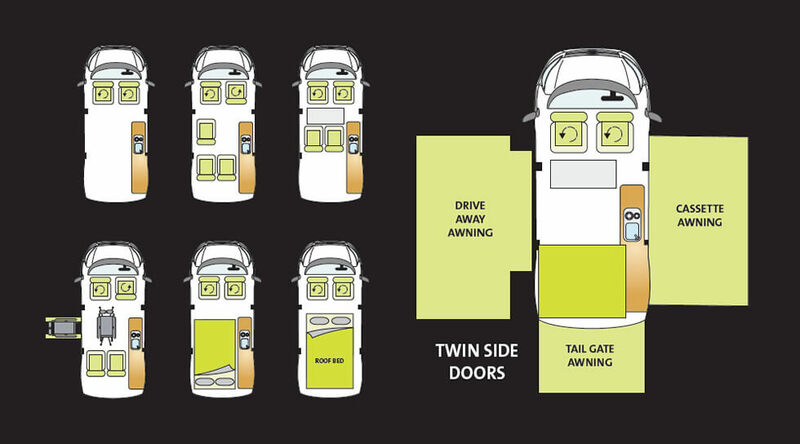 A: The MRV shares it sibling’s twin door and Leisure van furniture, but this is were the similarities stop. 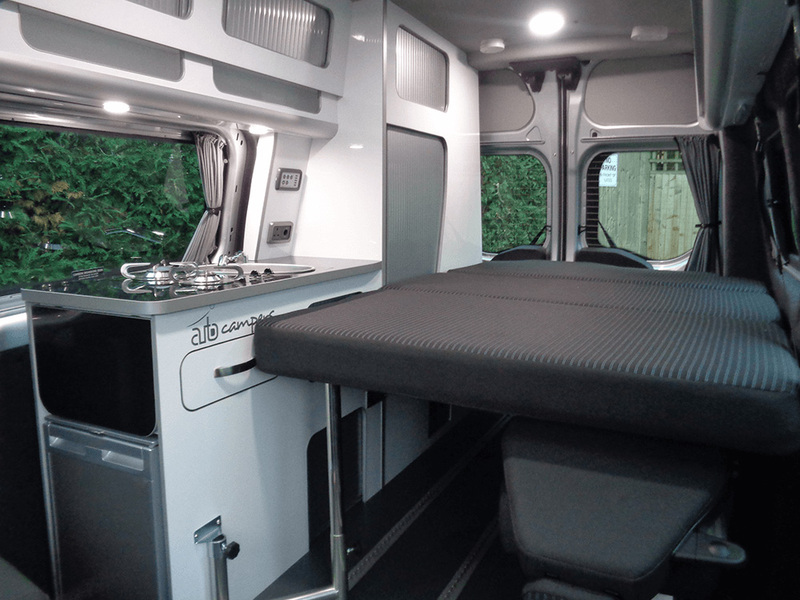 The traditional rock ‘n roll style seat / bed is replaced with an Innovative suspended bed which can be completely removed or set at multiple heights as a bed or habitation seat, An M1 certified bonded floor allows up to 3 optional single fold flat seats to be placed in multiple positions. 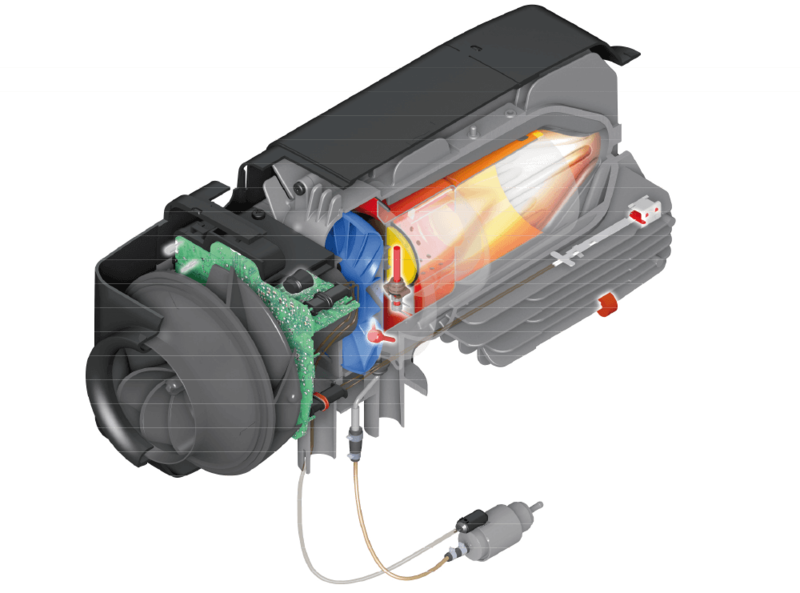 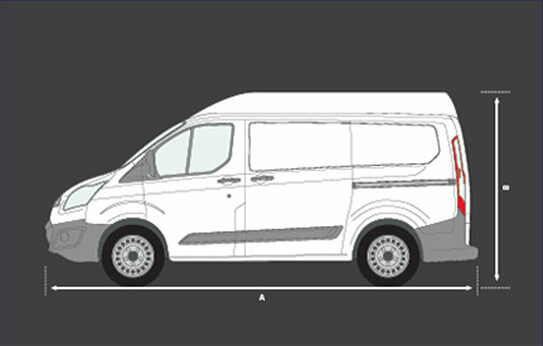 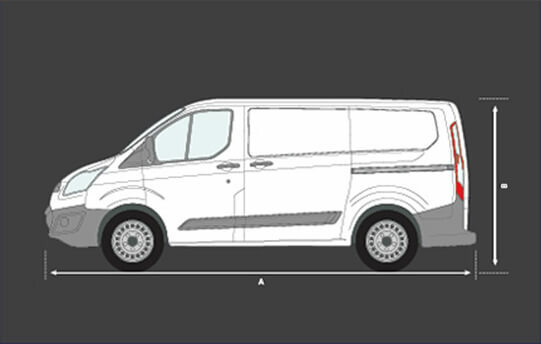 Q: WHY CONSIDER A MRV VAN? 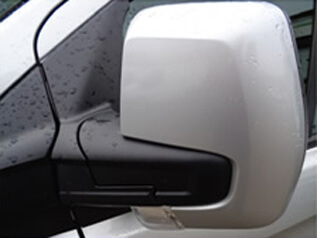 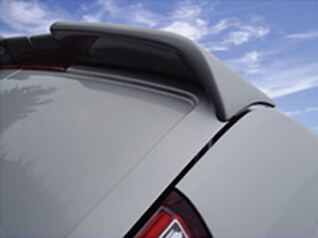 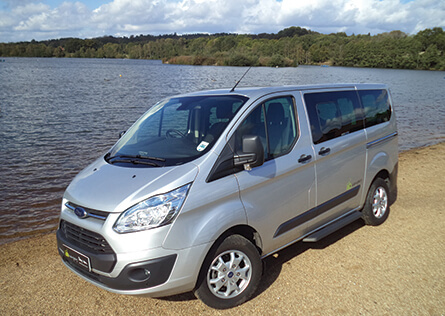 A: The clue is in the name – A truly versatile and “multi”purpose compact vehicle you want to drive anywhere. 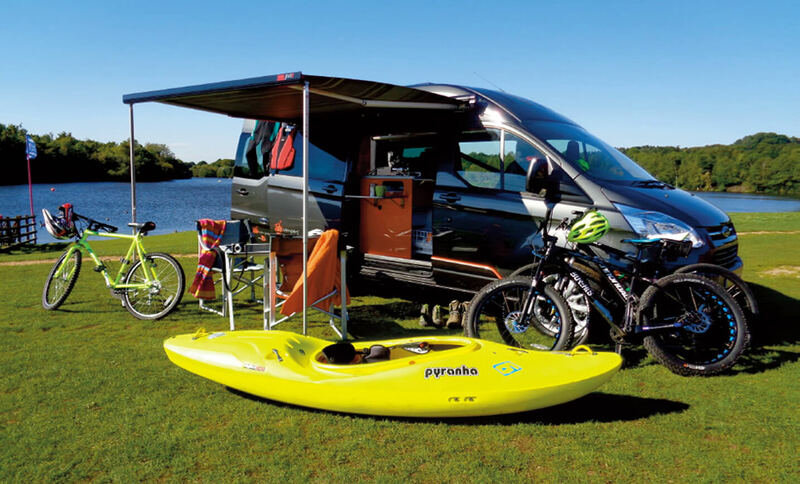 Twin side doors, fixed furniture and an Innovative suspended bed define the MRV as a Camper with the capacity to live on or off grid, but with an adaptable boot space perfect for dog owners, cyclists, canoeists or anyone with an outdoor hobby or pastime. 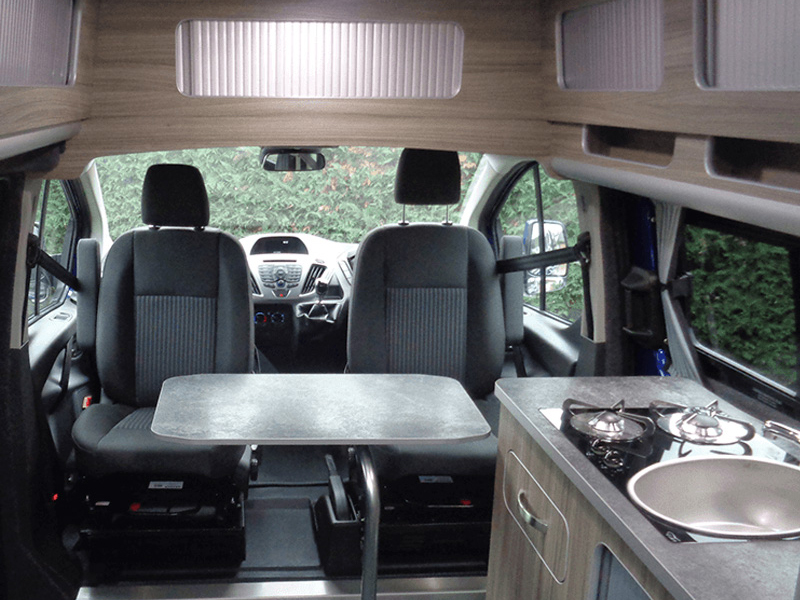 Q: DO I NEED SO MANY COMBINATIONS & FLOOR PLANS? 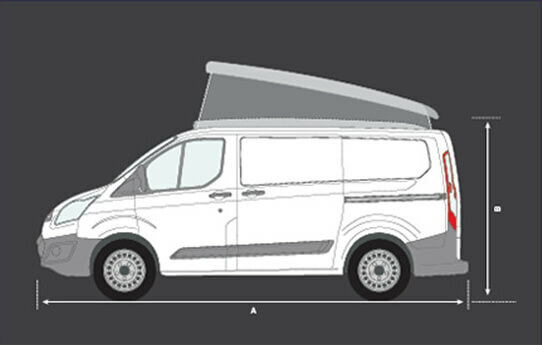 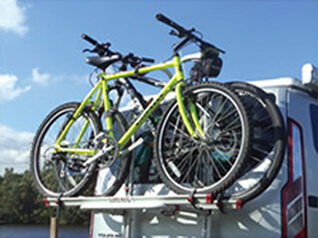 A: An intelligently versatile series of campers that uniquely exceed expectations. 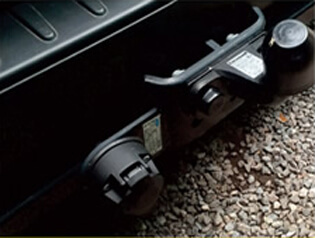 The 4 rail M1 certified bonded floor system is standard in all MRV models, and is at the core of the MRV’s Innovative inteligence. 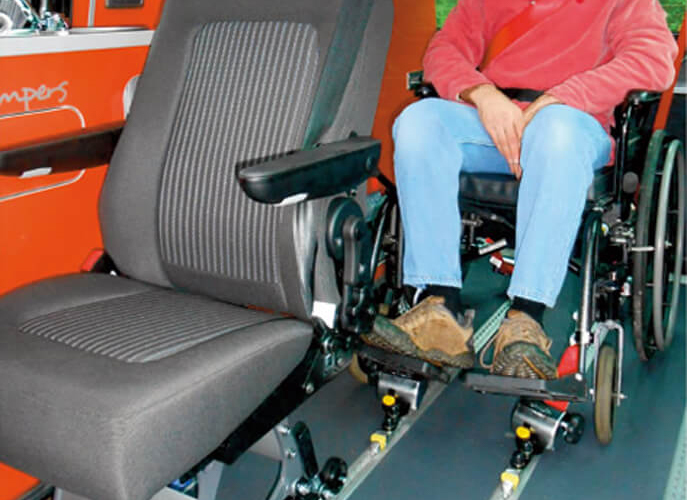 Up to 3 single fold flat reclining seats with headrests and optional arm rests can be positioned between any of the 4 rails, either left, right or centre and 2nd or 3rd row. 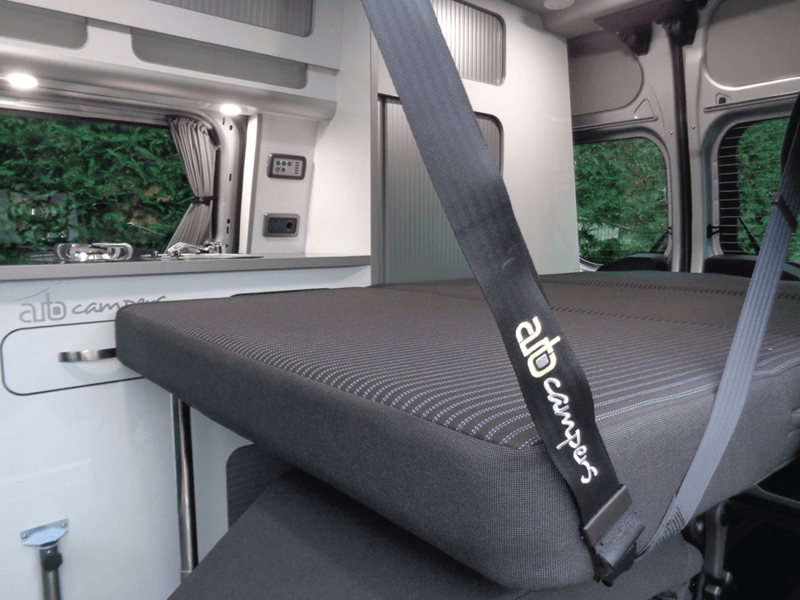 If 5 travel seats are required, most would place a single 2nd row central seat with armrests and 2 x singles in the 3rd row, this offer great passenger visability with easy access to all seats and areas of the MRV. 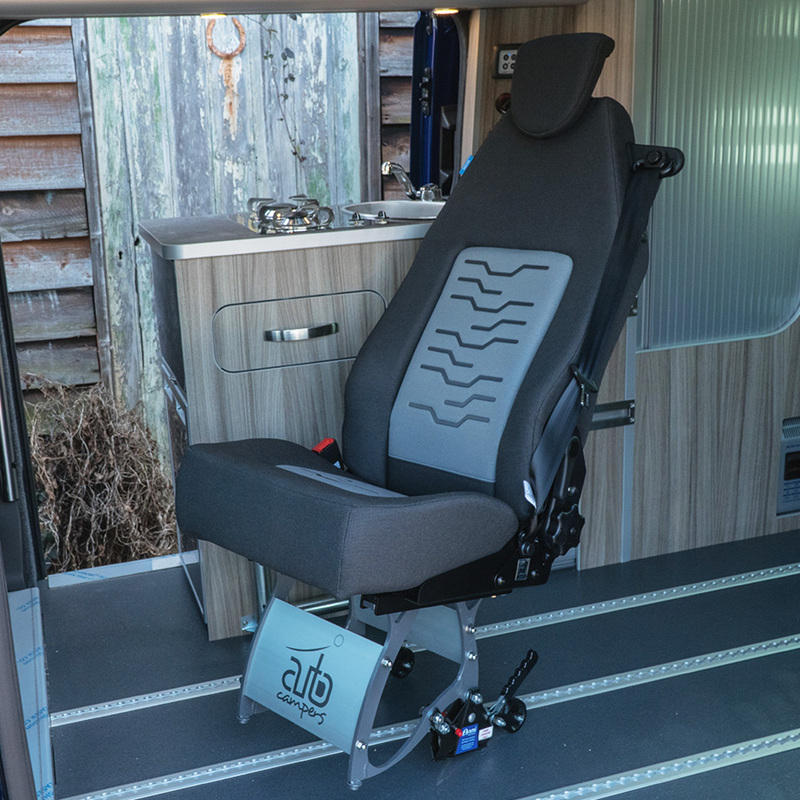 Seats fold flat, recline and include adjustable headrests, to remove, simply unclip, tilt back and manoeuvre on wheelie wheels. 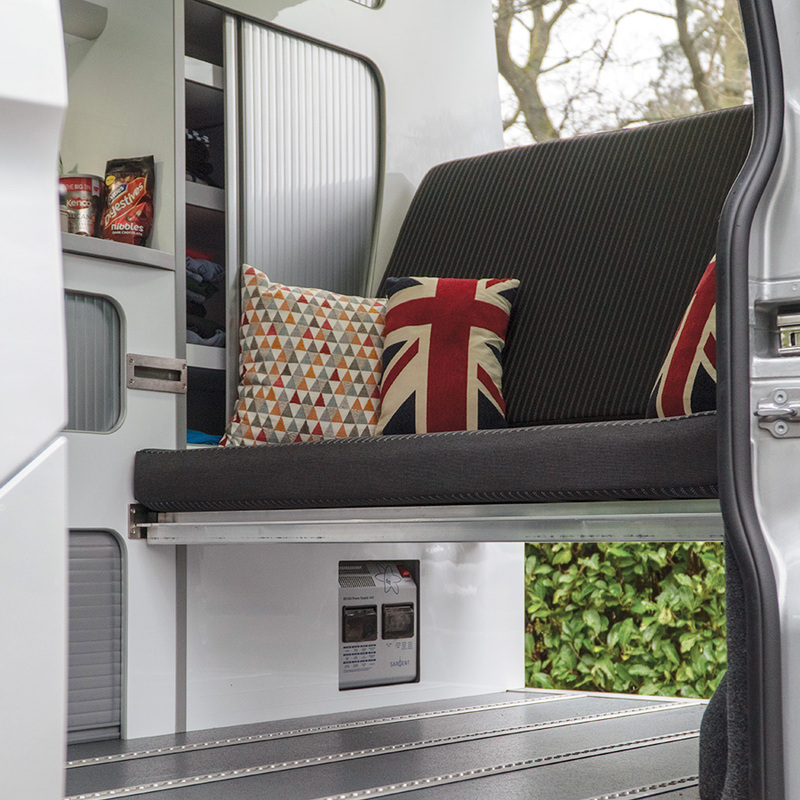 Two removable extruded crossbeams rest in multi height stainless steel furniture sockets and side beams, self-engaging alloy slats rollout to support a deep 4” bi-fold mattress which most would leave in place as a heavy-duty parcel shelf, all components are robust and light, enabling the bed to be set up and taken down with minimal effort. 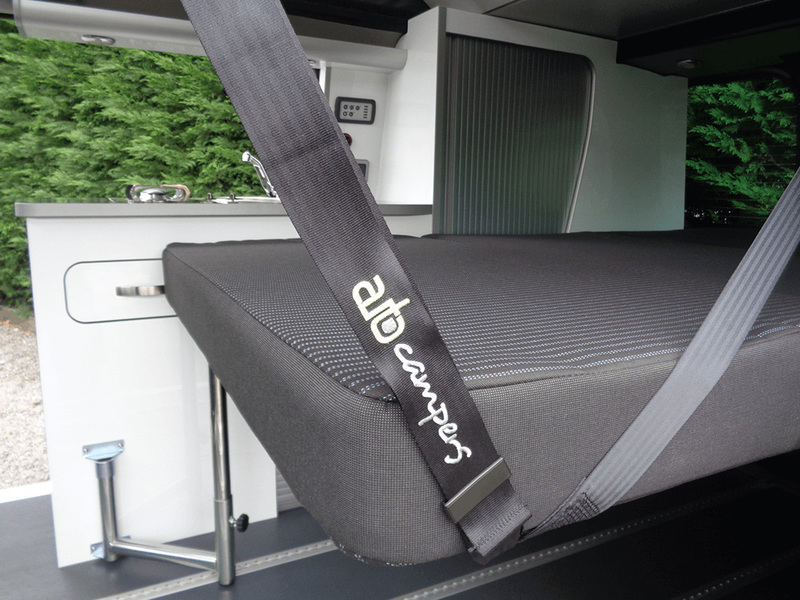 A longitudinal bed extension cushion clips into the forward crossbeam and is support by the table bracket and supporting pole, whilst engineered roof brackets provide substantial anchors for a bespoke belt and buckle. 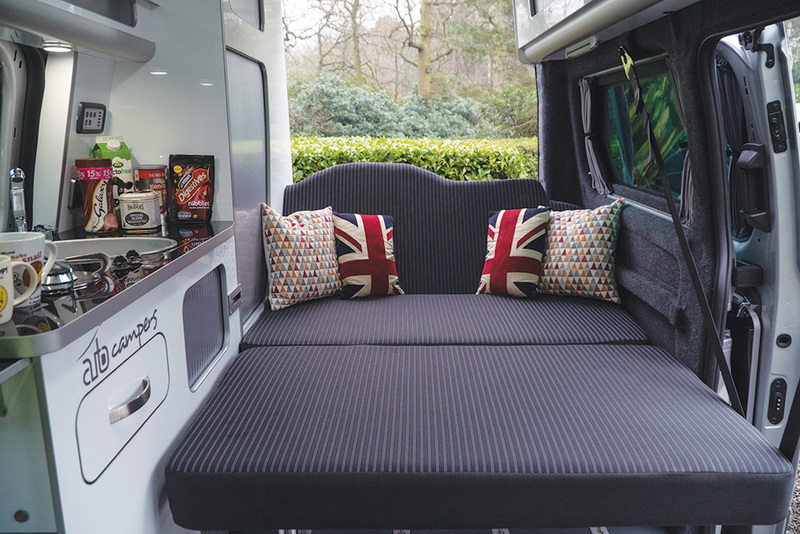 The MRV’s biggest asset is its flexible load area and suspended bed which mitigates the need to decant all your valued possessions into a tent before you retire for the evening. 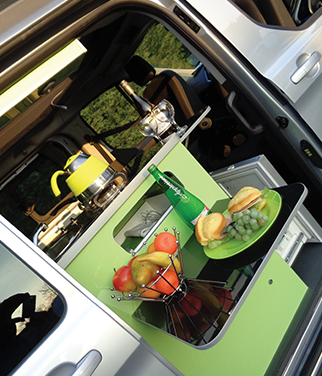 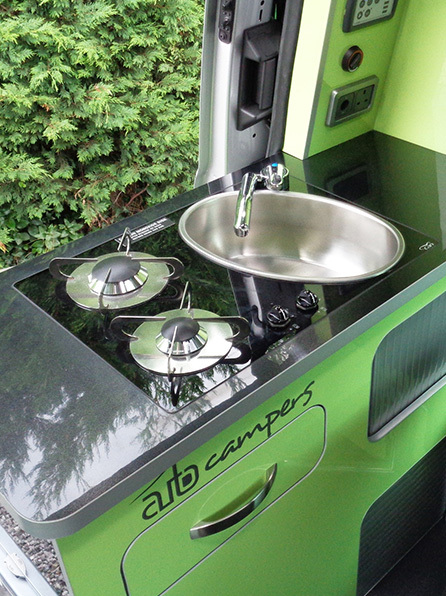 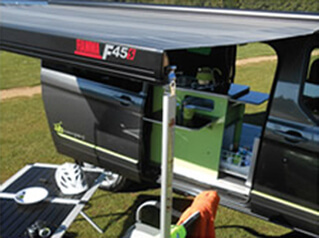 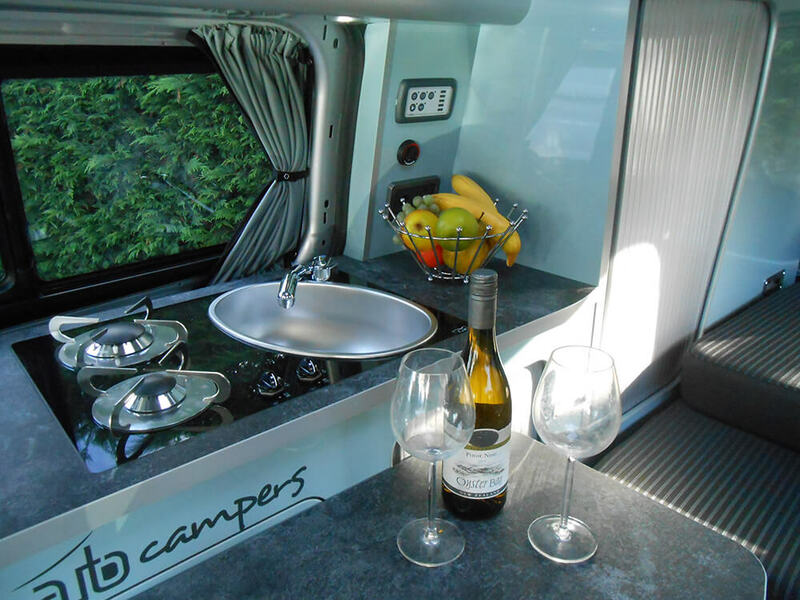 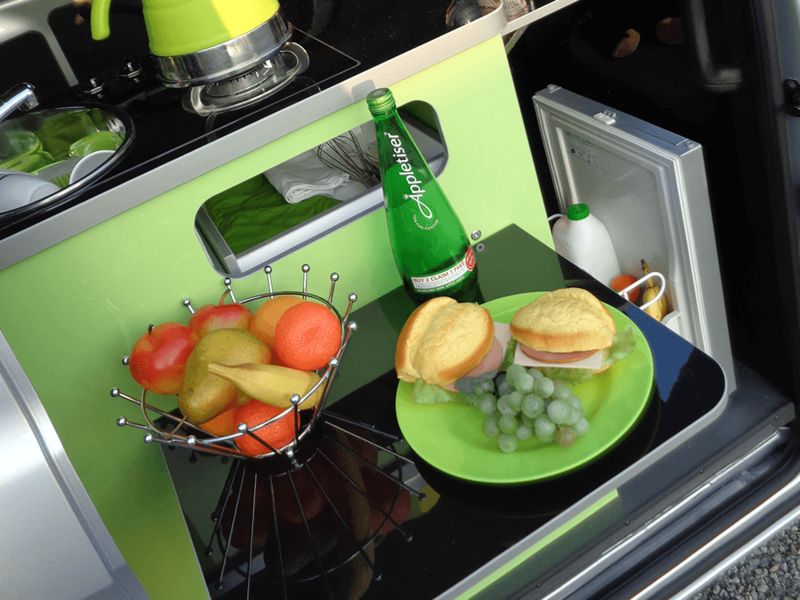 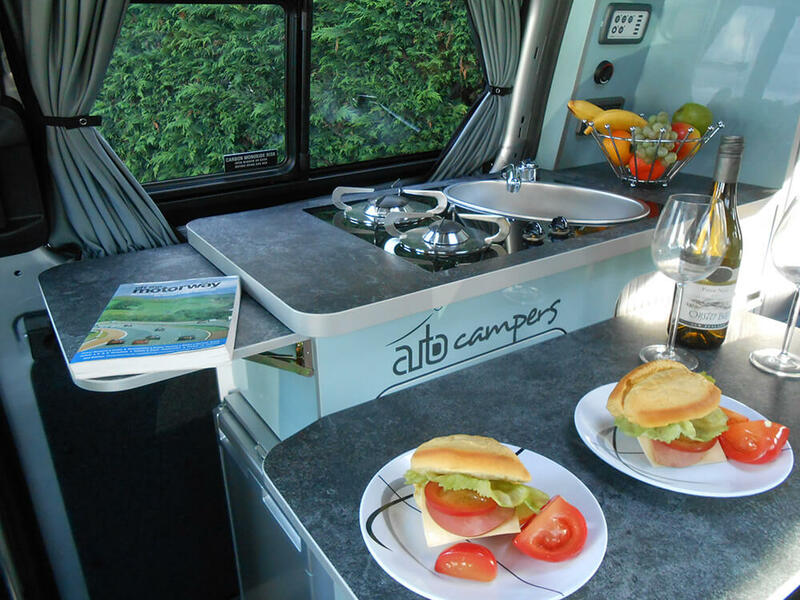 Auto Campers trademark inside / outside optimisation is shared with its’ sibling Day and Leisure Vans with an accessible low consumption 50ltr compressor drawer fridge with integral ice box that can be removed giving clever added flexibility. 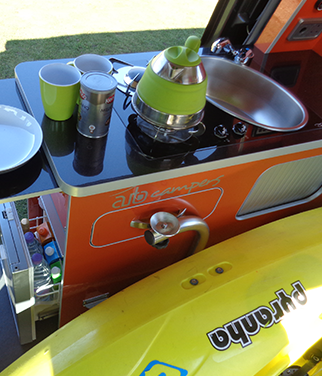 Flip up worktop extension and flip up outdoor shelf creates a natural social hub adjacent to your amenities. 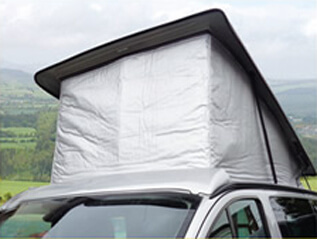 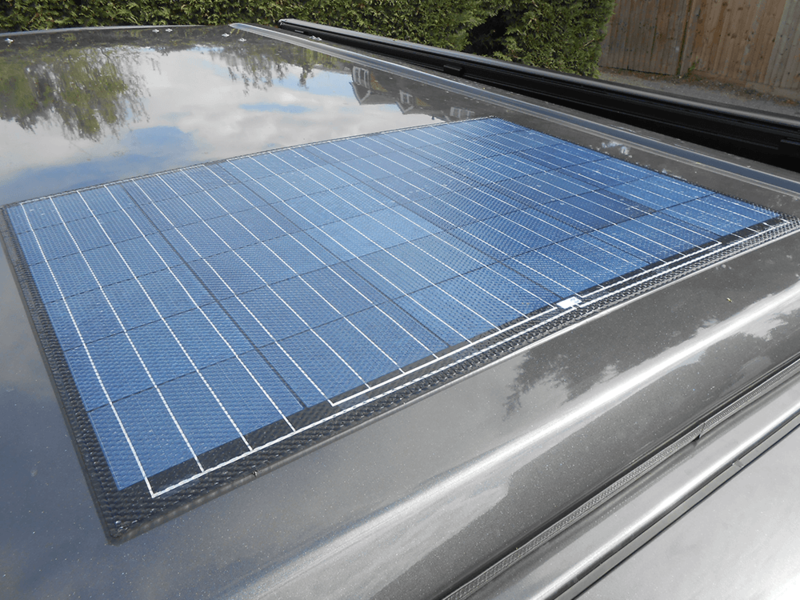 Whilst an optional cassette awning provides a sun shade and helps define your outdoor, for further comfort and flexibility a drive away awning can be clipped to the opposite side door. 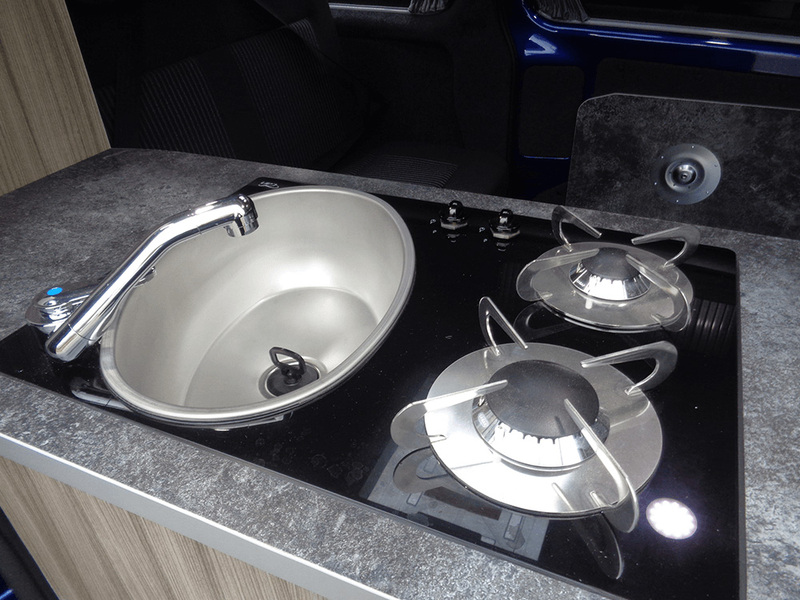 2 x gas rings sit adjacent to a stainless steel deep oval sink and chrome finished tap all set into a black easy clean glass base which in turn is rebated into a high pressure laminated work top, The quality of craftsmanship and the detail would not be out of place in a super yacht. 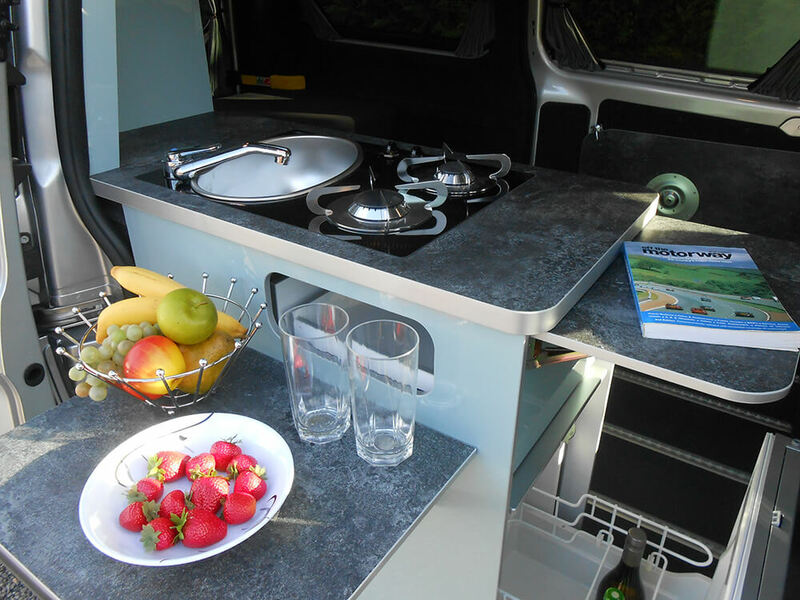 Timeless high gloss white furniture and silver tambour doors contrast with pragmatic textured slate worktop laminate with a strong poplar ply core offering a robust high-end finish. 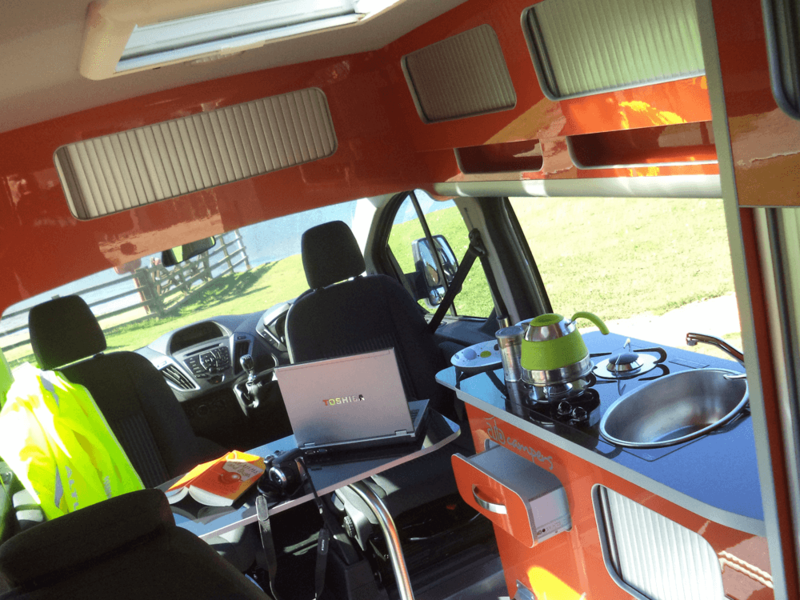 Beige if definitely NOT an Auto camper option, however Green, orange and driftwood are popular alternative cost options. 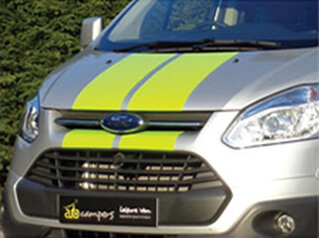 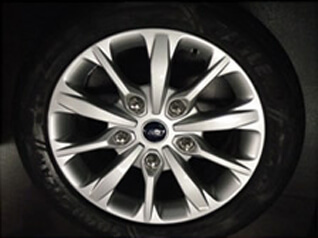 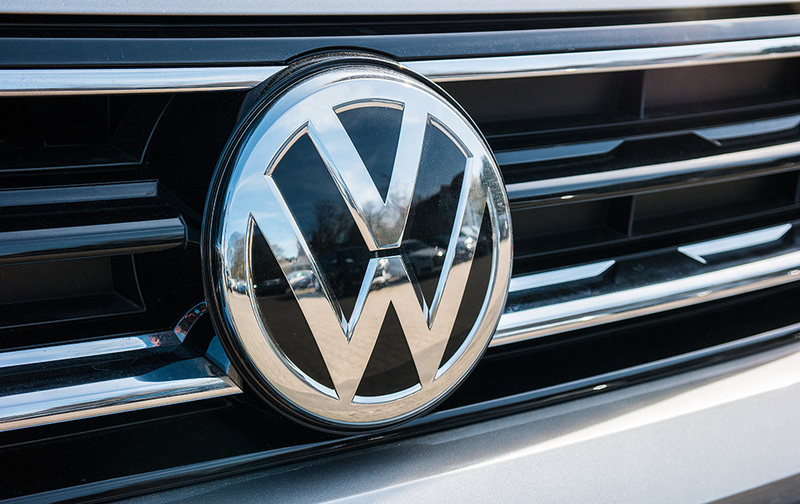 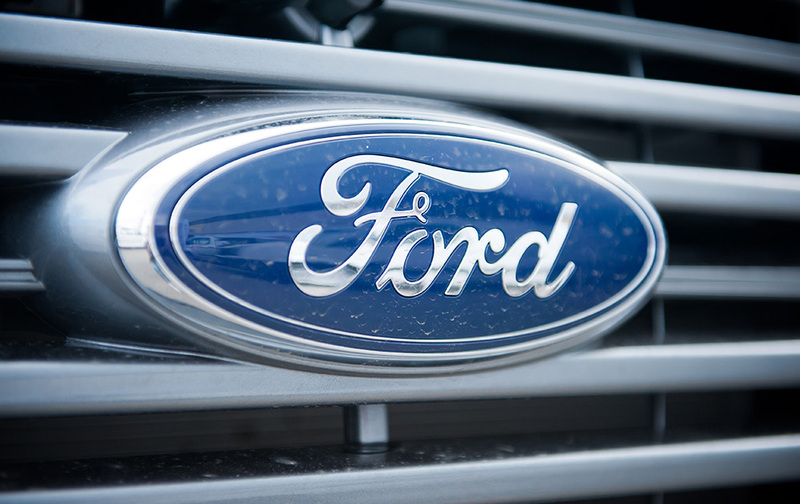 Ford & VW offer a great choice of colours including Metallic paint as a no cost option, see below for popular choices, further options available. 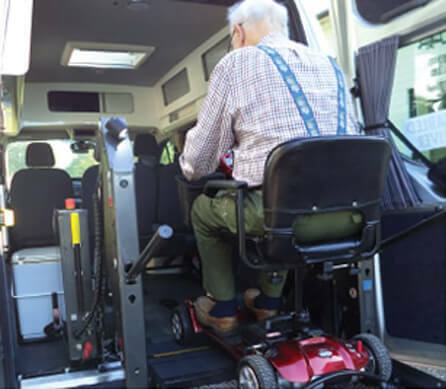 The MRV’s adaptable floor plan and optional M1 tested bonded floor provides the perfect platform for a wide range of mobility options. 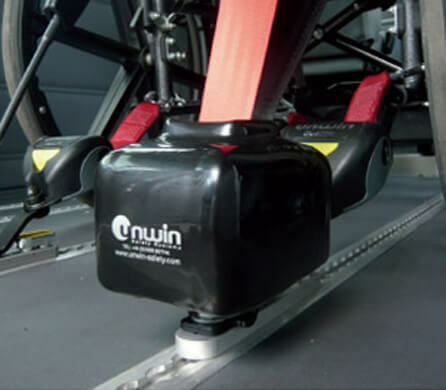 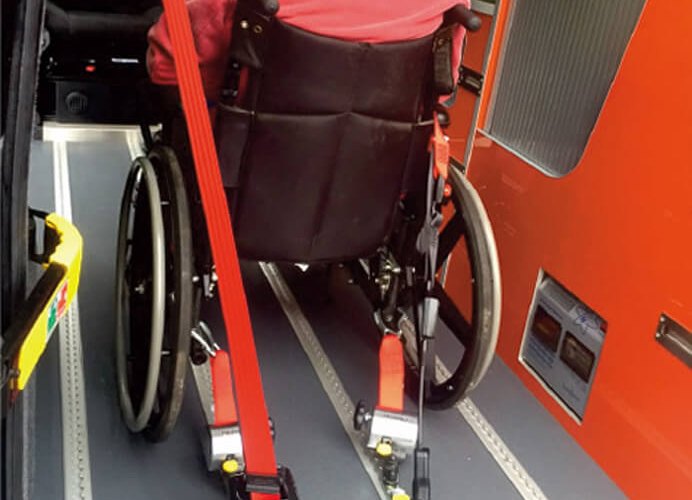 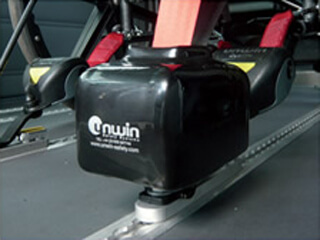 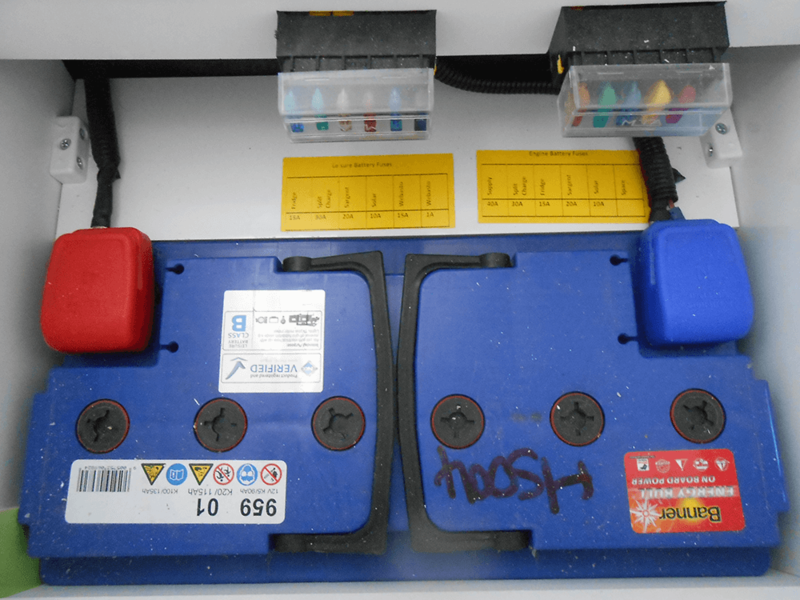 The floor originates and is widely used in wheelchair accessible vehicles it is compatible with wheelchair and occupant restraints, plus we use our extensive engineering knowledge to fit approved steps, lifts, ramps & hoists. 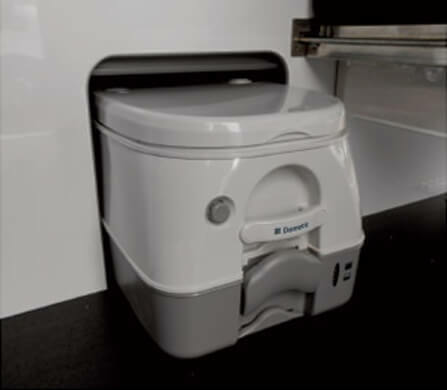 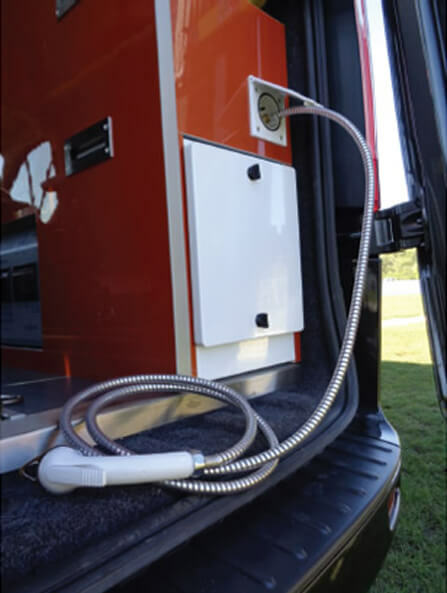 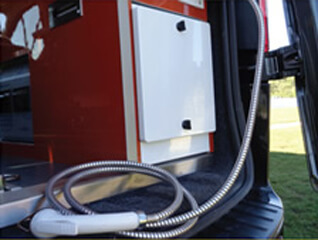 All Auto Camper models have a storage provision for an optional Dometic 976 portable toilet with pressurized clean water cistern, push button flush and 10ltr capacity. 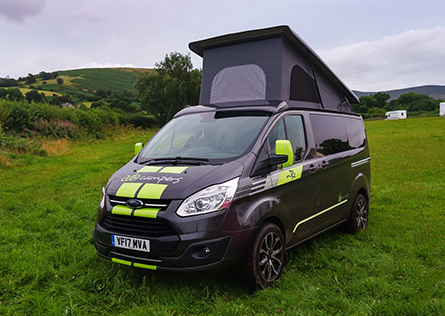 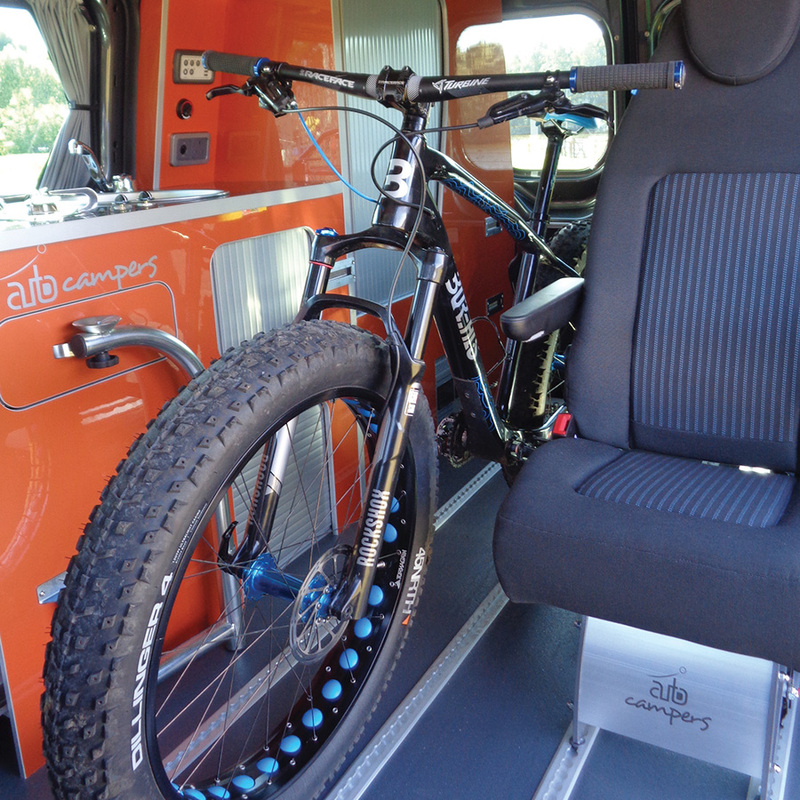 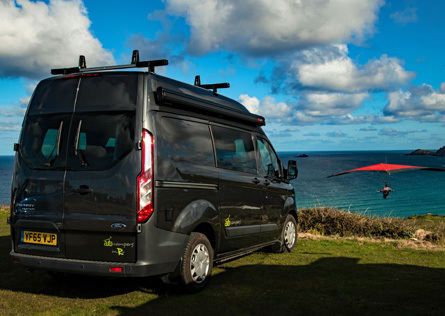 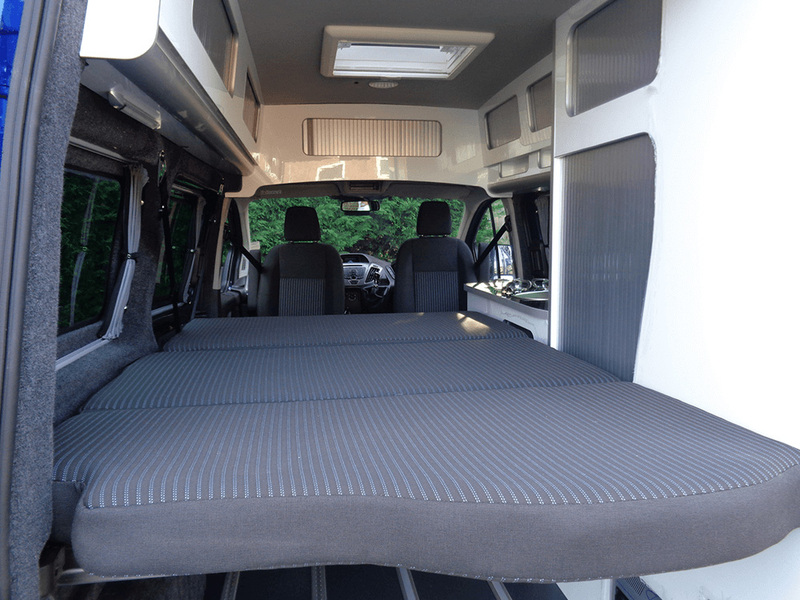 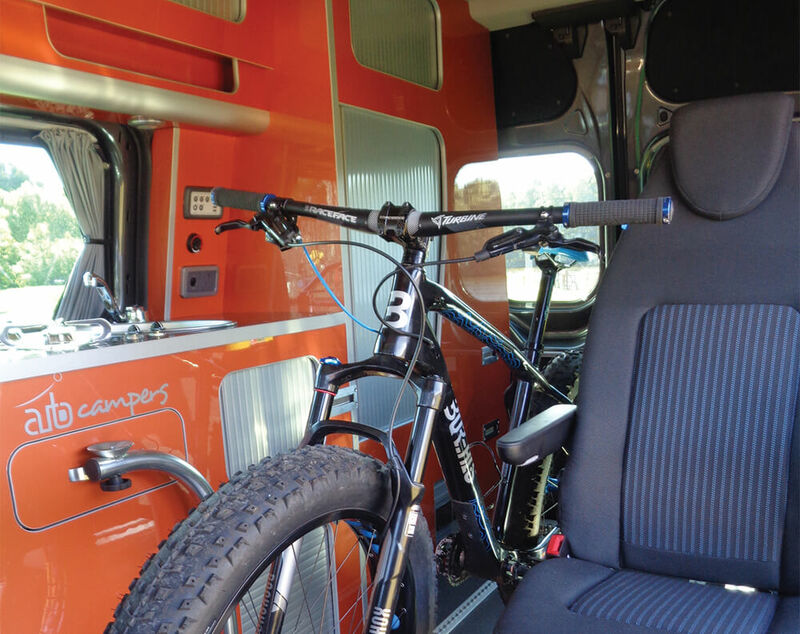 Subject to a wheelchair user or family member benefiting from a genuine and regular use of a permanently adapted Camper, it may be possible to zero rate VAT.